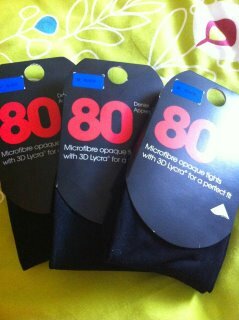 I thought I would share my goodies from primark with you which I bought yesterday. I live in dresses when it is sunny, which it has been for the past free days so I thought I would pick up some simple everyday dresses as I haven't bought any new ones in a while. I also picked up another shirt as I am helpless to resist and I have seen this on a few people and I have been wanting it for a while. I also picked up a skirt, I have been looking at similar ones for a while now but never bought one. I was going to buy black but they were all out of my size so I picked the yellow one up to try on. I am really glad I got the yellow one now as I wear a lot of black and this feels a lot more summery, however I do think I will get a black one if I do see one. I did spend quite a bit in there but I did get some essentials like black tights, pj's and also some underwear. A lot of people have been saying that primark has been getting more expensive and I can see what they mean compared to what it used to be like however I still think that is cheap when compared to other high street shops. Lovely purchases, adore the lace dress and drop-back skirt especially, they'll be great for summer (now if only it would stop snowing...) tehe.